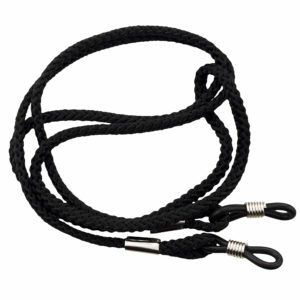 side arms can bend and return to their original shape! 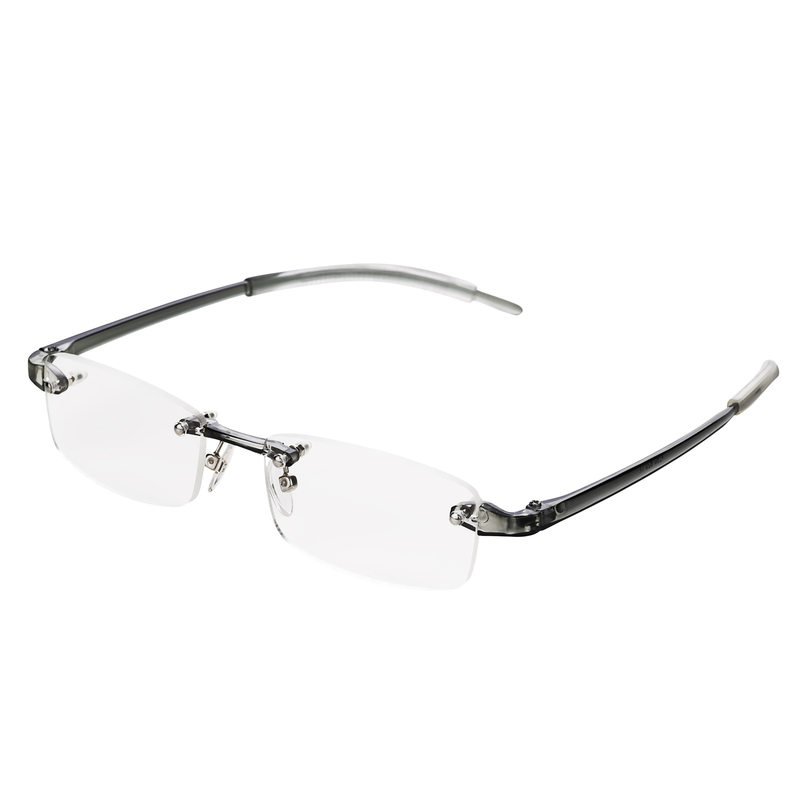 Manufactured from polycarbonate plastic technology, these memoflex rimless reading glasses provide an excellent fitting to the wearer. 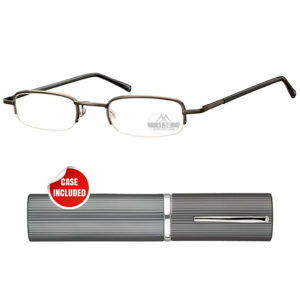 Ultimately they are so lightweight and bendable you hardly notice you are wearing any eyeglasses at all! 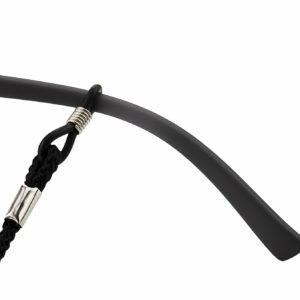 Total comfort wins the day here. 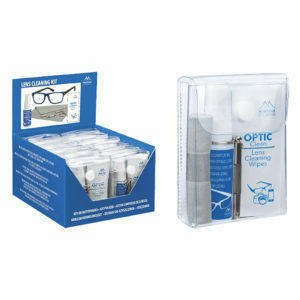 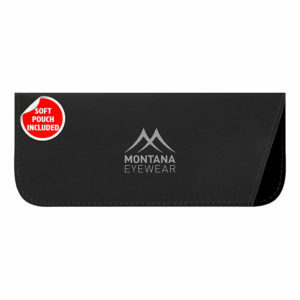 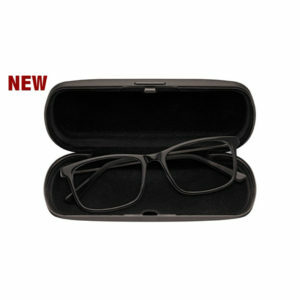 A super popular model for all ages the memory reading glasses suit both work and reading environments. 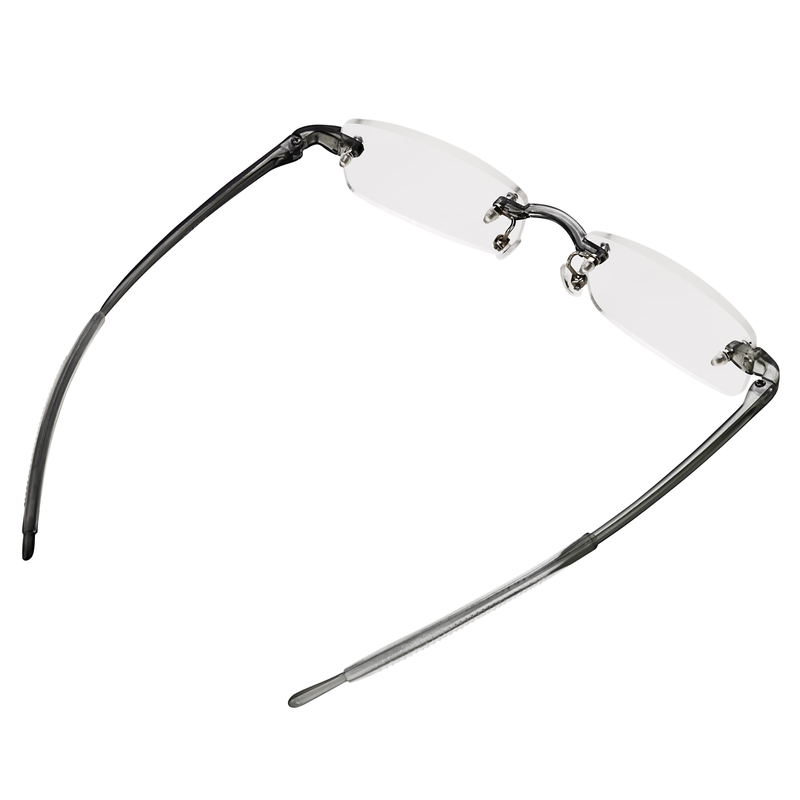 They’re rimless, comfortable, stylish and most of all prove to be such excellent value. The memoflex readers have charcoal grey arms and matching nose pads and delivered complete with a transparent plastic case for safe storage and durability for travel. 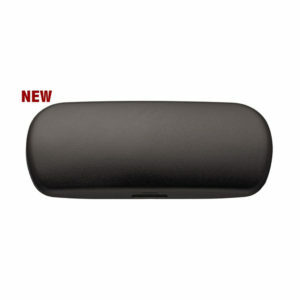 We have these Memory Flex eyeglass readers available in 1.0, 1.5, 2.0, 3, 3.5 and 4.0 dioptre strengths, just select your eye strength from the drop down menu. 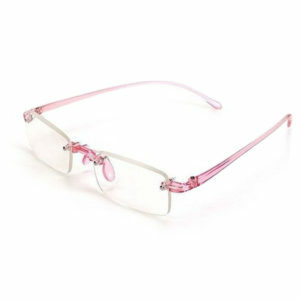 We stock these memoflex spectacles in pink & black too. 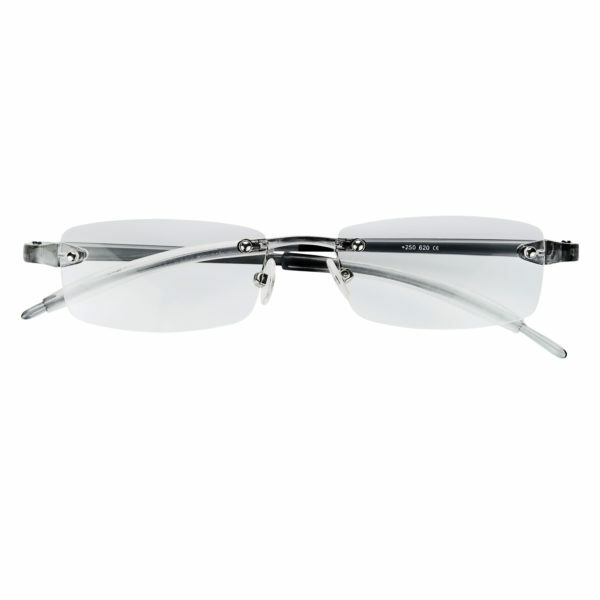 We have taken the time and diligence to source only from reliable high quality manufacturers who provide consistently high standards. 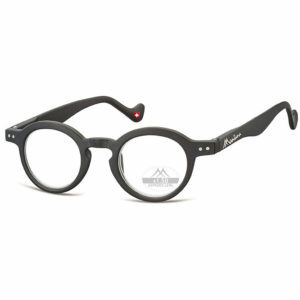 You can be rest assured these flexible Memory Reading Glasses will not break easily and will meet your everyday spectacle requirements. Want to see more bendable reading glasses or other memoflex reading glass colours? 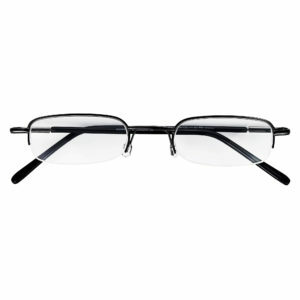 Check out our other reading glasses styles in store.